What starts as a lavish journey through Europe, quickly turns sinister when a passenger is killed. Thirteen strangers are left stranded on a train and everyone is a suspect. Can legendary detective, Hercule Poirot (Kenneth Branagh), solve the crime before the murderer strikes again? I’m not entirely comfortable with the way I feel about Kenneth Branagh’s Murder On The Orient Express. On paper, I’m sure you’ll agree, this film should be a winner. Just look at its pedigree. A classic story by Agatha Christie, a proven director in Branagh and an extremely impressive ensemble cast. So, why didn’t I enjoy this film? This is a puzzle that might well have perplexed Hercule Poirot himself. Then again, perhaps not. For in this new film adaptation the Belgian detective explains that he sees the world in the way it should be - anything out of balance will stand out a mile away. And while Murder On The Orient Express is not a terrible film, there’s a lot out of balance here. At the very least, Murder On The Orient Express should have been a fun romp of a movie. However, at no point did I engage with the film - it did not thrill or excite me. I did not feel anything for any of the characters and I really didn’t care who was responsible for the central murder. While I did appreciate the fresh character development that Branagh brings to Poirot, I struggled to enjoy his performance. Plus with that ludicrous moustache and comedy accent, he both looks and sounds ridiculous. In addition, Branagh takes up too much screen time - to the detriment of his supporting cast. 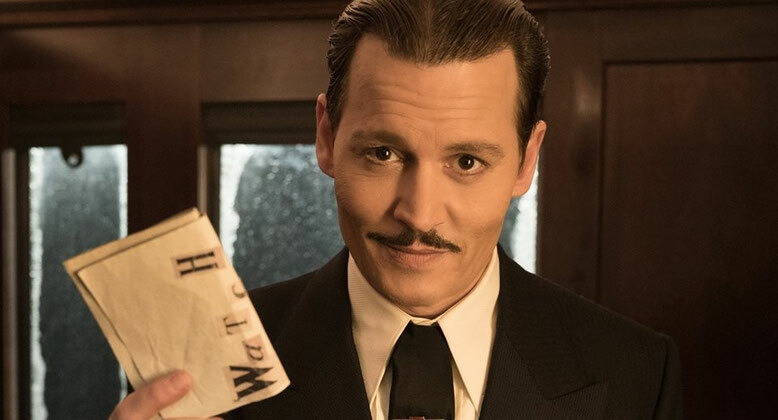 Despite their obvious abilities, no one apart from Johnny Depp and Michelle Pfeiffer gets a chance to shine - even in the film’s, frankly bizarre, denouement. Murder On The Orient Express’s internal shots are often visually stunning. There are some glorious long takes - moving up and down the length of the train. I could feel the attention to detail here, from the dining cars to the sleeping compartments. However, I also sensed that Branagh lacked conviction in his film’s plush setting. As a result, we get a myriad of odd, often nauseating, camera angles. We see the action through windows, glass and, most frustrating of all, at ceiling height peering down above the heads of the characters. Rather than make the film’s confined setting more exciting, this only served to remove me from the story - even at its most dramatic moments. Meanwhile, Branagh includes several external shots of his train in Murder On The Orient Express. Unfortunately, these scenes fail to convince - the CGI is all too apparent, making me think of The Polar Express. Indeed, I would have welcomed the arrival of Tom Hanks in any of his guises so disappointed was I in Murder On The Orient Express. 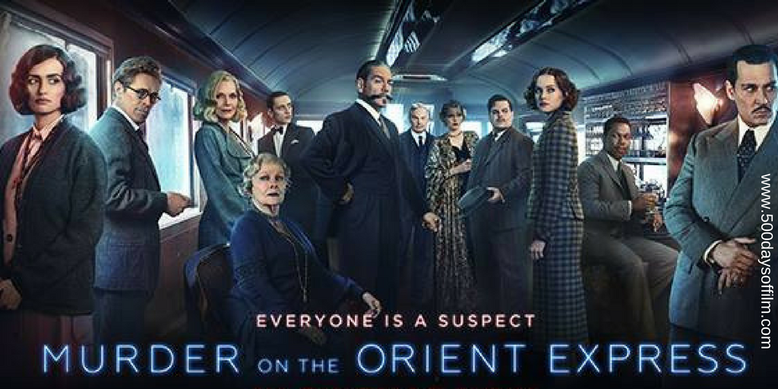 Have you seen Kenneth Branagh’s Murder On The Orient Express?